Listed below is every world currency along with their ISO 4217 Currency Code. The list includes some currencies (marked with an asterisk) that are not officially recognized by the ISO. However, obsolete and old Euro-zone currencies are not included in the list. Alphabetically search for a currency by country name or currency code. For a list of global currency symbols like the dollar sign "$", the Pound sign "£", and the Euro sign "€", refer to our Currency Symbols page. The International Organization for Standardization publishes a list of standard currency codes referred	to as the ISO 4217 code list. Below, we list ISO 4217 codes for currencies in circulation, plus some (marked with an asterisk) that are not officially recognized by the ISO. This list excludes obsolete and old Euro-zone currencies. Currency codes are composed of a country's two-character Internet country code plus a third character denoting the currency unit. For example, the Canadian Dollar code (CAD) is made up of Canada's Internet code ("CA") plus a currency designator ("D"). 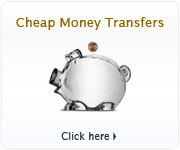 For a list of currency symbols like the dollar sign "$", the Pound sign "£", and the Euro sign "€", refer to our Currency Symbols page. 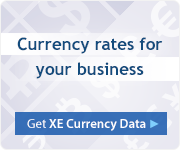 For more information on Euro-zone currencies, see the XE.com Euro Currency Information Page. 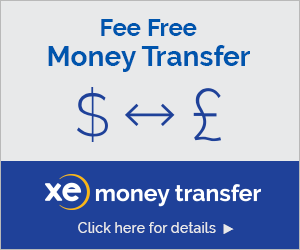 XAF Communauté Financière Africaine Francs (BEAC) are the responsibility of the Banque des États de l'Afrique Centrale.